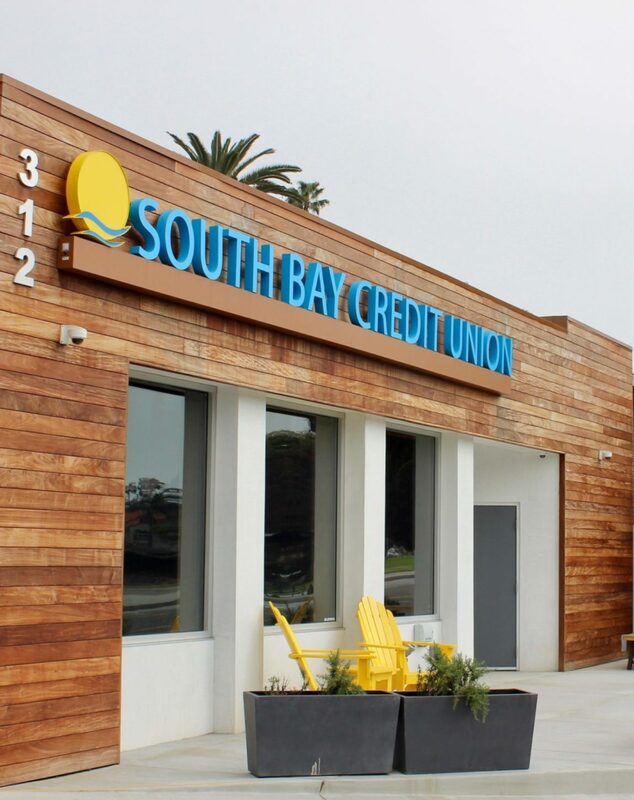 South Bay Credit Union wanted to open a new location and change the way they interacted with their clients. Without any existing service models, the concept had to be created from scratch and executed on a limited budget. 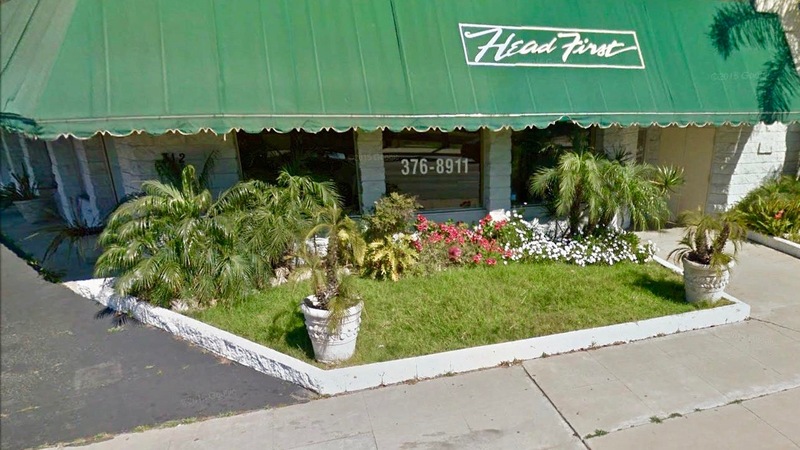 M.A.Nourse transformed an old 1,834 SF hair salon into a beautiful new branch location. Services included design-build with complete interior/exterior refurbishments, and ADA parking lot improvements. M.A.Nourse brought knowledge, expertise, experience and integrity to our construction projects. They were willing to get creative with us and offer budget friendly alternatives when it made sense and didn’t compromise the quality. M.A.Nourse feels like a partner, not a vendor. Find out why companies all over Southern California have trusted M.A. Nourse with theircommercial construction and tenant improvement projects for over 28 years.